Megan earned her Bachelor’s degree from the University of North Dakota in Grand Forks, ND. After teaching high school business classes at Battle Lake, MN for three years, she started Multi Business Solutions. 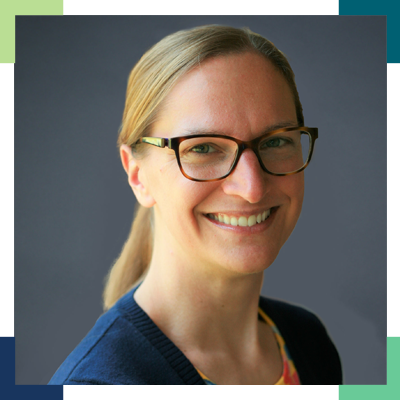 Megan provides accounting services and business consulting services to small and midsize business owners in Minnesota and North Dakota. 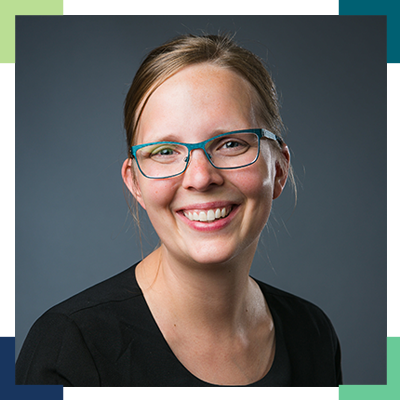 Megan resides in Fergus Falls, Minnesota with her husband and two children. Megan’s husband, Dana, is also a small business owner and provides research on swine diseases. With two small children and two businesses, life is never dull at The Beckler’s! Natalie has diverse management skills and over 8 years’ experience in providing employee development and training to onsite and remote employees and customers. 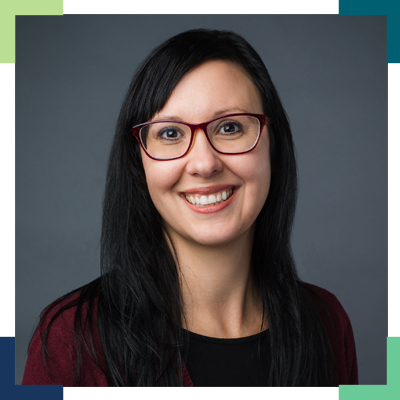 Natalie is motivated by process improvement and enjoys finding solutions to business challenges, large or small. Natalie is a graduate of South Dakota State University in Brookings, SD and resides on a family farm in South Dakota with her husband and two children. Melanie graduated with a Bachelor of Accountancy from the University of North Dakota. Prior to joining Multi Business Solutions, she worked in the banking and wealth management industries. Melanie strives to find ways to simplify and streamline responsibilities in both work and life. She resides near Stillwater, MN, with her husband and two children, and enjoys handlettering, running, and traveling. 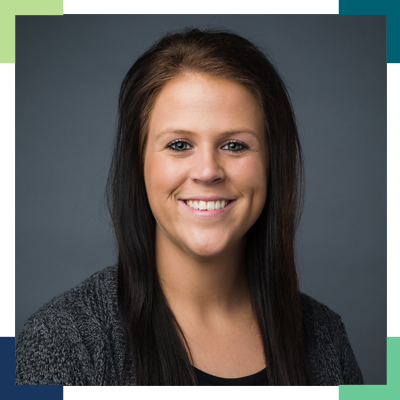 Paris attended Fergus Falls Community College and is the Office Assistant for Multi Business Solutions. She takes pride in the accuracy of her work and the ability to help our clients. She was born and raised in rural Fergus Falls, MN and continues to enjoy the farming lifestyle by raising cattle and horses. Her hobbies include riding horses, roping, camping, and being outside as much as possible.